The summer is sadly a memory for now, our friends. 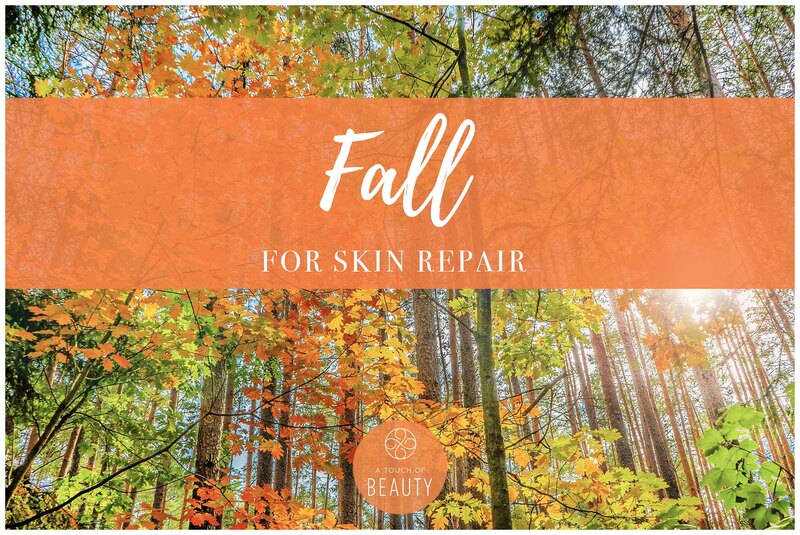 But here at A Touch Of Beauty, the Autumn heralds our favourite time of year because this is when we get serious about rejuvenation and repair of our lovely clients’ skin. 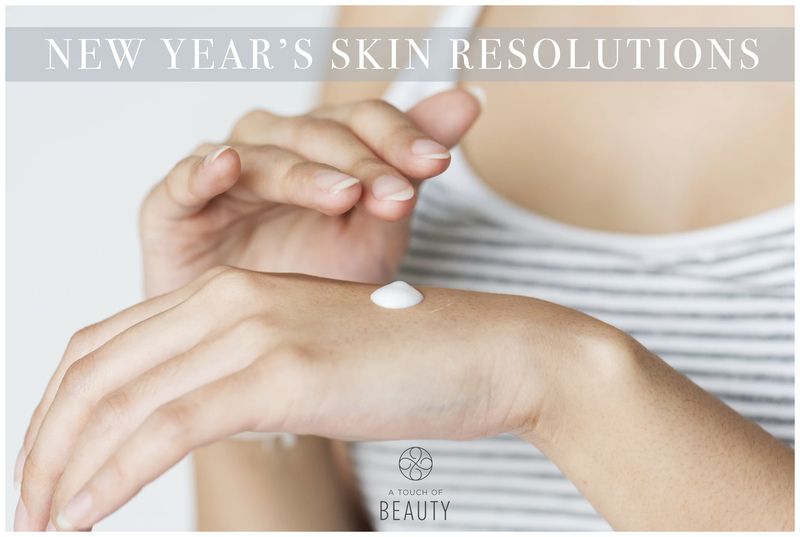 Because we all need something to strive for and a glowing complexion is something high on everyone’s list.